My name is Natalie. 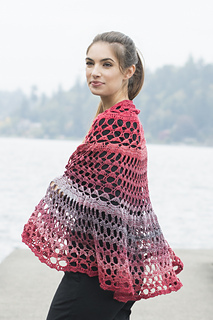 I am crocheting your Bloomfield shawl pattern. I am having trouble with row 5 through 7 and row 40. 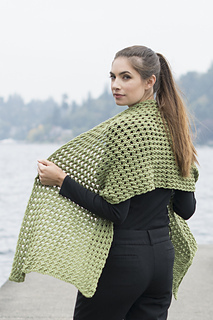 If there a stitch diagram and revised pattern that included the stitch counts after each Row? I reached out to Cascade customer service. They acted like they didn’t know what I was talking about in regards to the pattern and told me to seek out help at my local yarn store (Joanns, Micheals, and Hobby Lobby. It’s a beautiful pattern and I would like to finish it. Natalie, could you give me a little more information regarding the trouble you are having with the pattern? I don’t have a stitch diagram, but may be able to draw a quick one if that will help. The more specific you are with your questions, the easier I will be able to answer them. Thanks! Loved to see ur work !! Very chic !